Members of the Accredited Operator Scheme (AOS) are permitted to display this status on all of their communications materials and in their online presence. This guide explains how to use the logo. Please ensure that you follow the rules below, as this will help to maintain the AOS brand. You may wish to display your AOS membership status on your company’s stationery, website and any marketing literature that is produced. When doing this the AOS members logo should only be used as an endorsement in relationship to your company logo. It should never be more prominent than your company logo. The only version of the AOS logo you should use is the one designed for members, shown below. The AOS members logo should always be used in its complete form. No element of it can be changed in any way. The logo may not be taken apart or changed in color, font, size, or otherwise modified from the version supplied to members. The AOS members logo should always be surrounded by an exclusion zone that is proportional to the size of the logo. There should never be any other element in this zone e.g. text, headlines or other logos. The logo must be the approved version and must be displayed in accordance with the above guidelines. 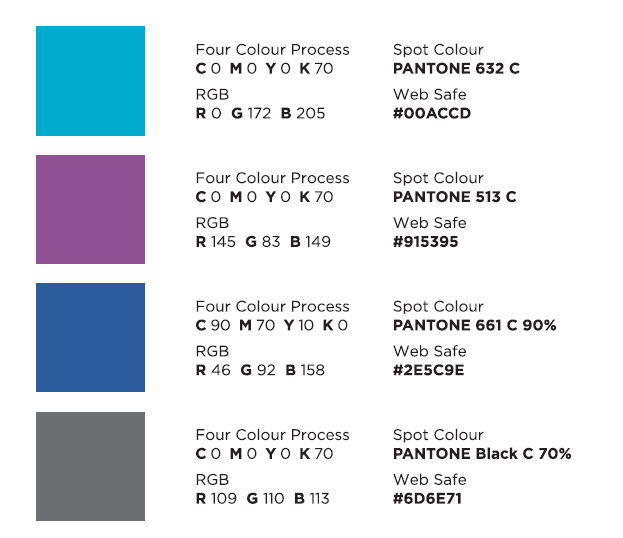 The logo color must match the CMYK colours below. The logo must be displayed in a positive manner and may not be used to depict AOS in a negative way. The logo colours must match the RGB colours below. Alternatively, the logo may be used in either 100% black or 100% white. The logo must be placed in a prominent spot on the website. It may not be combined with other graphical elements. 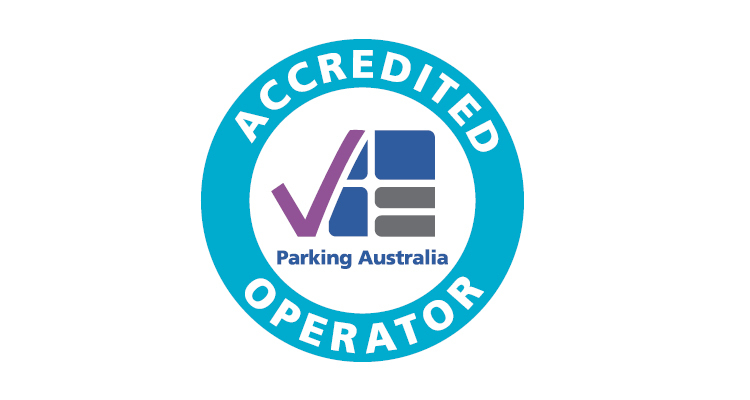 The Accredited Operator logo is a unique symbol that represents status of accredited businesses. It is essential that the logo be used properly to ensure its continued value to the Scheme and its members. Therefore, the AOS reserves the right to immediately terminate the use of its logo to anyone at any time. AOS members can download their AOS logo by clicking here and logging in at the AOS member page.